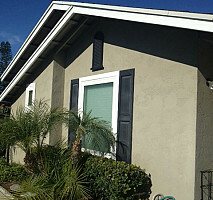 Main Services: Interior and Exterior Painting of your home. Family owned & operated business with over 30 years experience. 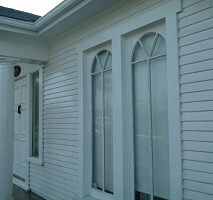 We will custom, hand-paint your home rather than quickly spray it. Our goal is to give your home quality care at reasonable prices. We take pride in satisfying you as a customer! Comments: Courteous and clean. Painted entire interior and some exterior of my home and I am very pleased with the results. I felt safe leaving Quality Painters in my home and never came home at the end of the day to a mess. Great service! I would highly recommend. Work Description: Walter Medley painted exterior and interior of my home. Comments: Mr. Medley is an excellent worker. That can be trusted. When Mr. Medley was working on my house I had to travel. I trusted Mr. Medley with the keys to my house and garages. Mr. Medley was highly recommended to me. Excellent person and worker. I received high praise from my friends and family on the wonderful paint job Mr. Medley did for me. I highly recommend him. 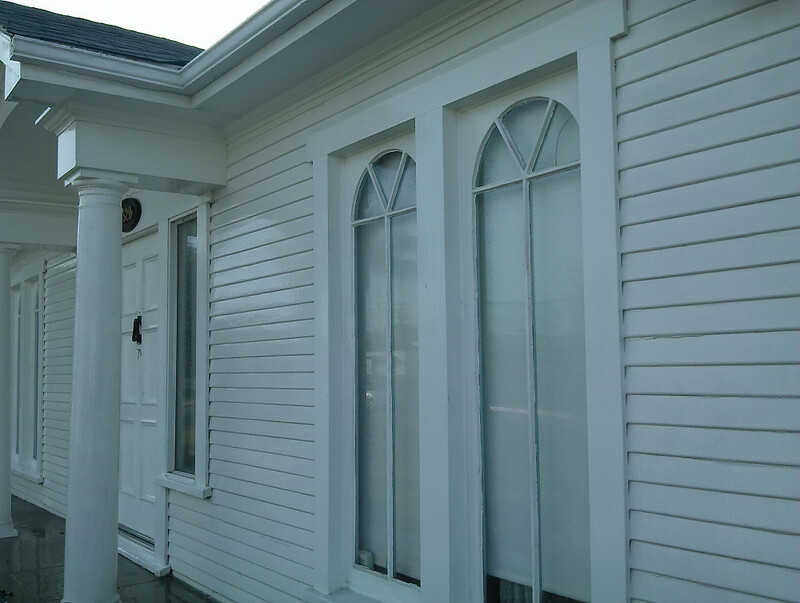 White wood weatherboard house with a nice coat of enamel. Look at that shine! 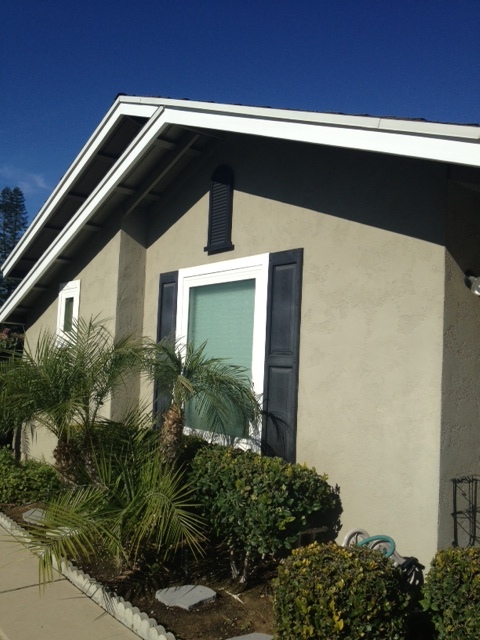 A recent home in the Brea area that I painted. The white trim really "pops!"